Love: You don’t like it, you LOVE it! Haha: The alternative to Lol. Yay: To express your excitement. Angry: To express your rage. Facebook Reactions is a great way to express how you feel about a post non-verbally and with just a simple click. 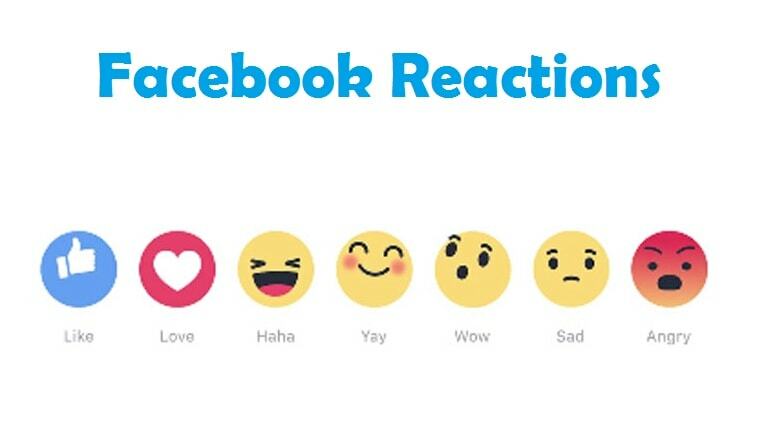 How to use these new Facebook Like Button Reactions? If it’s not coming, then don’t panic as this new update has just recently been implemented and may take some time for you to be able to use them on your account. Don’t forget to leave your comments below on what you think about this update and whether it is a good move or not by Facebook!